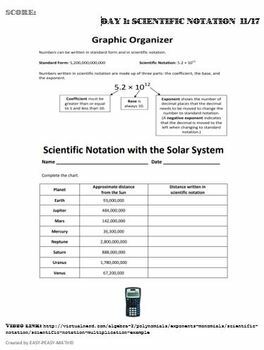 This math packet is created to keep students engaged and practicing during their Thanksgiving break. A week is a long time to be away from practicing their math skills. The packet includes day-by-day instructional practice notes with video links included for extra help and an added resource. The key is also included to make grading an added convenience for immediate feedback.